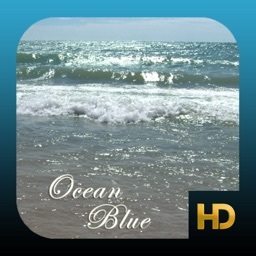 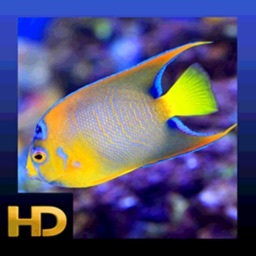 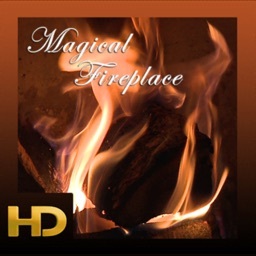 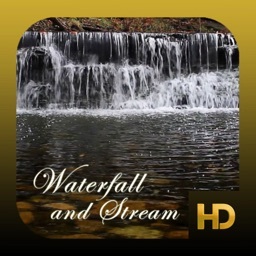 Relax and unwind to the sounds and visuals of calm and relaxing ocean waves gently crashing ashore with Peaceful Sea Waves HD for your TV,Tablet and Phone. 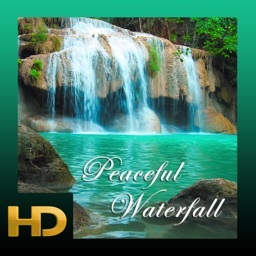 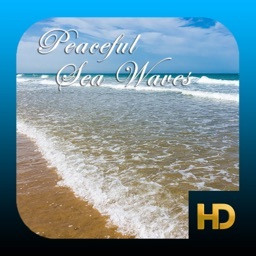 Peaceful Sea Waves HD features multiple visual experiences both offline and online. 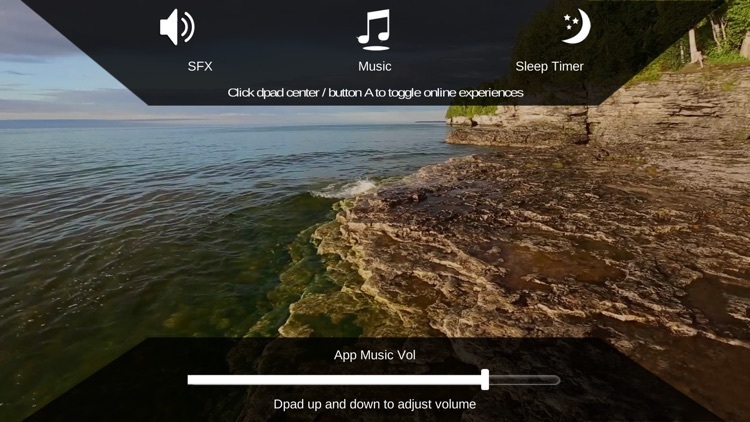 Settings allow you to customize audio and set a sleep timer.